Unpaid overtime within the PR industry is rife according to a recent article published by PR Week. 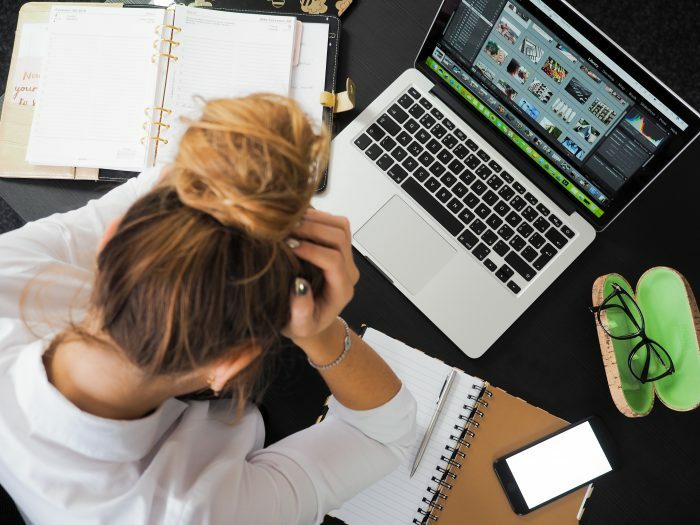 Based on the results of a survey, it’s claimed that 27 per cent of those within the industry work unpaid overtime on a daily basis, more than double that of the average British worker (12 per cent). In total, an overwhelming 67 per cent work over their contracted hours, for no extra money, at least twice a week. We’re scratching our heads a little bit about why this situation has been allowed to develop (and why agency bosses are actually the worst for working overtime when they should be leading by example!) It seems to us that if the survey results are reflective of the industry as a whole, then there is a huge issue – whether that be time management, unrealistic expectations, and/or inefficiencies. So, what’s the key to tackling this overtime phenomenon? It’s all about nurturing a working environment that benefits everyone – clients, staff, and the business itself. And it’s this philosophy that we embrace wholeheartedly here at Zen. We’re, of course, all about supporting our clients. We work with our clients because we absolutely believe in what they do, we believe in their product or service, and we believe in their leadership teams and business ethos. And, we work really hard on their behalf to ensure we deliver on the promises we’ve made to each and every one. But, we’d never dream of compromising our team’s health and wellbeing by asking them to cancel all their evening and weekend plans to work for free every single day in order to achieve this. Having the chance to work flexible hours, work from home, take advantage of after-work personal training sessions, take birthdays off, and attend our children’s Nativity plays and sports days is what makes us Zen. Every one of our team has things they want to do outside of work, whether that’s their hobbies, spending time with their families and friends, or just sitting down in front of the television with a glass of wine. And so long as they deliver ‘wow’ during the hours they’re contracted for, then why on earth would we try and deprive them of the other valuable things in their lives? Yes, of course there are occasions when a client needs us to support them with something last minute, or when an issue arises and they need our advice and guidance outside of normal working hours – but this is the exception not the rule. We know staff become demotivated, stressed out and unhappy when more and more pressure is piled on them to work longer hours. We know the atmosphere becomes toxic when there’s some sort of unspoken competition about who can stay at their desks the latest or even jealousy because someone managed to creep away on time! So, we simply don’t allow that to happen within our agency.